Hit the brakes!! It's Your LUCKY DAY - Back on Markett! 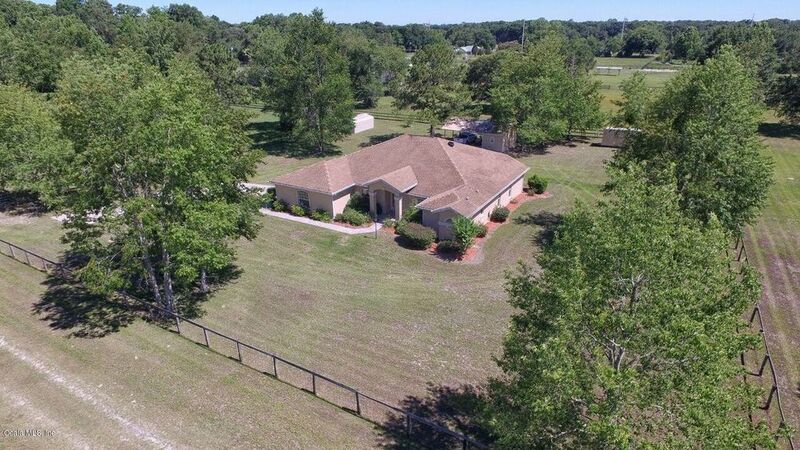 Don't miss the opportunity to make this spacious four bedroom, two and a half bath, 2 car garage house situated on an acre in a fantastic location YOUR NEW HOME. It's just beautiful here - welcoming soaring ceilings, neutral colors, and tiled floors throughout. Formal living and dining areas, a chef's size kitchen with breakfast bar, and a large family room with gas fireplace are just a few of the areas you will LOVE! The master suite is HUGE with a sitting area, double closets, a glamour bath with double sinks, garden tub, and oversized shower. The under truss porch is enclosed with glass windows for year round enjoyment. The list goes on... THIS Property is a must see - GET YOUR PENNY's Worth!